The 2019 Trip Leader Application deadline has passed. Applications for GOALS 2020 will be available in early 2020. Participate in a one-day orientation hike with the other leaders and the high school participants on June 15, 2019. Participate in final trip preparation on July 12, 2019. Assistance with backpacking gear procurement for the trip is available as needed. 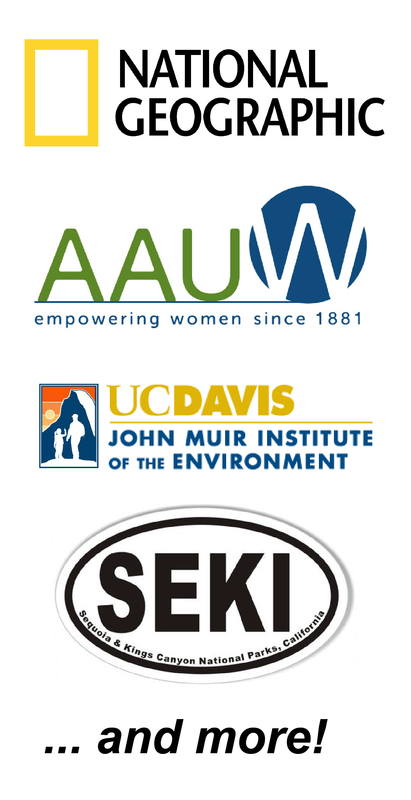 UC Davis affiliate (undergraduate student, graduate student, post-doc, staff, faculty). Will have completed at least two years of undergraduate education by July 2019. Available for the training workshop for program leaders and a one-day hike for program leaders and the high school participants, as well as final trip preparations on July 12, plus additional time as needed. Available for the duration of the program: July 13 – July 28, 2019. GOALS is an immersive program that largely takes place in the backcountry of Sequoia National Park – leaders MUST be available for the duration of the trip, as it is not feasible for leaders to either meet up with the group late or leave the group early. Current, valid certification as a Wilderness First Responder (WFR) or in Wilderness First Aid (WFA), or be willing to take a WFR or WFA course if not certified prior to July 1st. If determined necessary for the program, GOALS will arrange and pay for your certification.